This is a guest contribution from digital marketer Pratik Dholakiya. Whether it is to pour out your musings in black and white, or to promote your business among your target audience, or even to create a record of important events that future generations can look back at years later, the reasons for blogging are as numerous as there are blogs on the internet. Of the millions of blogs currently online, a very tiny handful can claim to have any real level of success. Success can be measured in readership, virality, monetization, and many other different interpretations based on the primary purpose of the blog itself. 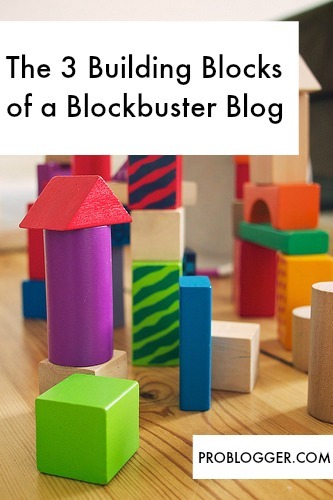 Here we’ll take a look at what it takes for a blog to be successful from the perspective of building a strong reader base and earning revenue from one’s blog. A blog that you intend to build and nurture for years to come ought to be strong enough to bear the vagaries of time and tide on the internet. By this, I mean your blogging platform needs to be easy to use, a pleasure to browse through, while simultaneously offering the right level of security to prevent any mischievous hackers from breaking in. Trouble is – once you start looking the mind-boggling variety of options available – WordPress, Tumblr, Medium, TypePad, and more – will soon confound any beginner. Ease of use – Does it take you forever to even figure out how to open the blog editor? Is the reading experience painless? Is it mobile-friendly? Customization – Doe the platform allow you to personalize your blog? Can you install plugins, change the themes or layouts, or even write your own CSS and HTML code if you so please? Security – How secure will your data be? Will the subscriber email IDs that you’ll collect from your blog readers be safe and sound? How easy is it to back up your blog? Cost – Is it completely free? Does it need you to buy hosting separately? Can you afford to pay for hosting? Storage Space – How much free data storage is offered by your platform? Would you need to keep upgrading your storage every now and then? Would you need to move to a completely new platform when you run out of space? Matt Banner of On Blast Blog has put together a very handy comparison of the best blogging platforms currently available. Weigh your options very carefully before you arrive at a decision. The best way to build a blog that really resonates with readers is to write about a topic that you are an expert about. You don’t have to write about some complicated technical field, just because it’s in vogue. Are you a good cook? Start a recipe blog. Love to tinker with your car? Share your automobile expertise with the mechanically challenged people in the world through a blog. 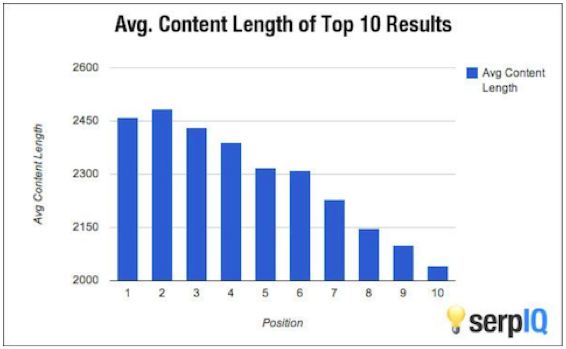 Patel turns this rather mundane question into a detailed, well-researched and scientific analysis of different post lengths and their impacts on readership, conversions and shareability. By quoting live data points like the one below, Patel makes his post educational, interesting and highly readable. And that is exactly what a blog needs to be successful – valuable content that is important to its readers, presented in a sharp, yet easy-to-digest manner. Why, the best bloggers have readers forking out good money to read content that a lot of others give out for absolutely free – that’s the power of strong writing combined with solid research! Creating fabulous content and leaving it to fend for itself is doing a gross disservice to your blog and to potential readers out there. To begin with, make sure you stick to one central topic in each blog post. This topic would typically be something your users really care about. How do you find out what users want to read? By using tools like the Google Keyword Planner, KeyWordTool.io or the Moz Keyword Analysis Tool, you will discover the most popular keywords that users are looking for in your specific domain. Write dedicated posts about one or at the most two keywords – thus automatically making your content keyword rich. Optimizing your on-page SEO is another critical part of having your blog discovered. Invest in free (or paid, if you can afford them) SEO plugins like Yoast or All-in-One SEO, which optimize various aspects of your page without too much manual effort from your end. If you want to take your on-page SEO a notch higher, make your meta data work for you. Spend time on creating great meta descriptions for each post that will inform your reader what your post is about straight from the search results page. Make it a habit to cross reference posts on your blog in new posts that you write, and link to them – this increases visibility for old content and makes it more authentic from the point of view of a search engine. A key platform that you MUST harness to promote your blog is social media. Put up links to your latest blog post on social networks like Facebook, Twitter or LinkedIn depending on what type of audience you’re targeting. Organic posts on social media can only take you so far. If your budget permits, create a serious advertising plan on social media platforms to market your blog. One of the first steps you need to take once your blog is live is to work towards collecting a strong subscriber list. A prominent subscription widget on every page accompanied by maybe a lightbox message as the reader moves to exit your blog are good options to start quick. 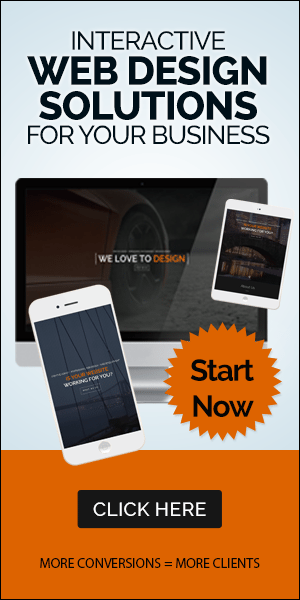 All it takes is one email to your entire subscriber base to jumpstart your readership. Take up speaking opportunities at local events in your field to widen your audience and raise your reputation in your niche. Attending workshops related to your field exposes you to experts who can help you through both information and contacts from their industry networks. Data shows that 77% of all internet users read blogs. With half the world’s population now online, that makes it 2.3 billion people who form your potential audience. Equal portions of hard work and digital marketing savvy tempered with a dash of patience result in a smash-hit blog. Give it a shot. Your blog will thank you for it. Pratik Dholakiya is the Co-Founder and VP of Marketing of E2M, a digital marketing agency and MoveoApps, a mobile apps development company. Pratik has contributed on sites like Moz, Fast Company, Social Media Examiner, KISSmetrics, and Content Marketing Institute to name a few. He’s a ‘must follow’ SEO expert according to Search Engine Watch and has been named one of the top content marketing influencers by Onalytica. He’s passionate about fitness, entrepreneurship, startups and all things digital marketing.